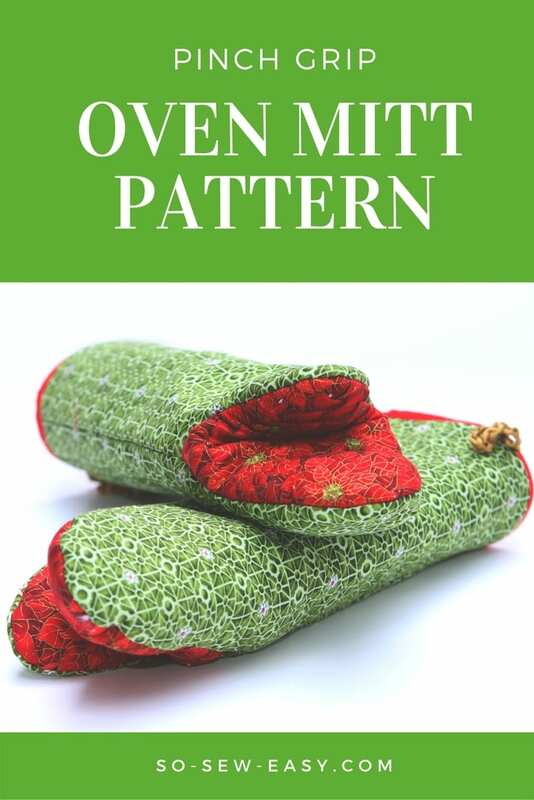 Making this oven mitt pattern reminds me of my son when he was a baby. He would grab a pair of yellow oven mitts and he would pretend for the rest of the day to be a Tyrannosaurus Rex. And in the hopes that you find it useful, I wanted to share the design with you too. Take a look at this Owl Oven Mitt FREE Sewing Pattern and Tutorial. One Response to Pinch Grip Oven Mitt Pattern or Puppet Show?